Are Jews one people? If they truly are, plenty of institutions exist—or could be reoriented—to further their shared values. If not, not. 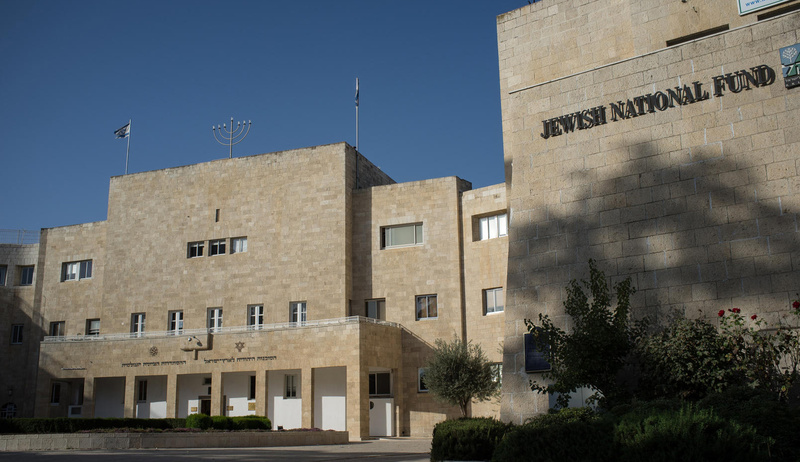 The Jerusalem headquarters of the Jewish Agency for Israel. Nir Alon/Alamy Stock Photo. Ammiel Hirsch is the senior rabbi of the Stephen Wise Free Synagogue in New York City and the former executive director of the Association of Reform Zionists of America. Natan Sharansky and Gil Troy are not the first to describe the challenges to the relationship between Israel and the diaspora, but in their Mosaic essay they have done so in a particularly lucid and compelling way. For this reason alone, we owe them gratitude. Even more: where most diagnosticians are content just to analyze the illness correctly, Sharansky and Troy not only diagnose, they also prescribe. Their prescription—the establishment of a Jewish People’s Council (JPC)—is relatively short on details. I therefore assume that their primary intention is to assert the unprecedented nature of today’s crisis, and to persuade us that the times require a different organizational approach. At this point in the discussion, the particulars of the new organization are secondary to them, a matter to be debated and modified over time. First, we must realize that what now exists is inadequate to our needs. This is an especially noteworthy assertion, given that for the past nine years until his retirement earlier this month, Natan Sharansky headed the Jewish Agency for Israel (JAFI)—the institution created specifically to address Israel-diaspora relations. That agency has served the Jewish people reasonably well through much of the past century, engaging the energies of tens of thousands of activists and attracting billions of dollars in aid of its programs. It is striking that the person who chaired JAFI now believes that a new (and inevitably competitive) entity is needed to assume—or at least to augment—some of JAFI’s functions. Why not reform or transform JAFI itself? In their essay, Sharansky and Troy do not answer this question beyond saying that JAFI does not currently debate and negotiate national policy at a high level. I should stipulate at the outset that I am in favor of any change that can improve relations between the diaspora and Israel. Having myself served on the JAFI board for six years, and also on the boards of many American Jewish organizations concerned with the Israel-diaspora relationship, I am well aware of the bureaucratic and institutional challenges, the inertia, the squandering of resources, and the under-representative nature of American and international Jewish organizations. If a JPC can improve our health, count me in. But the Israel-diaspora malady is not organizational. It is fundamentally about values, and therefore the cure is not a better organization but a better philosophy. 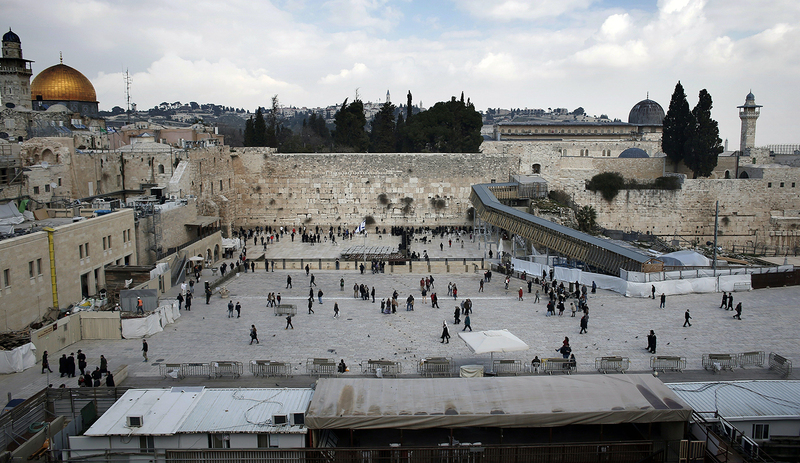 Sharansky and Troy devote a key section of their essay to an illuminating review of the longstanding controversy over public prayer at the Western Wall in Jerusalem (the kotel). This crisis would have erupted whether or not we had different organizations. 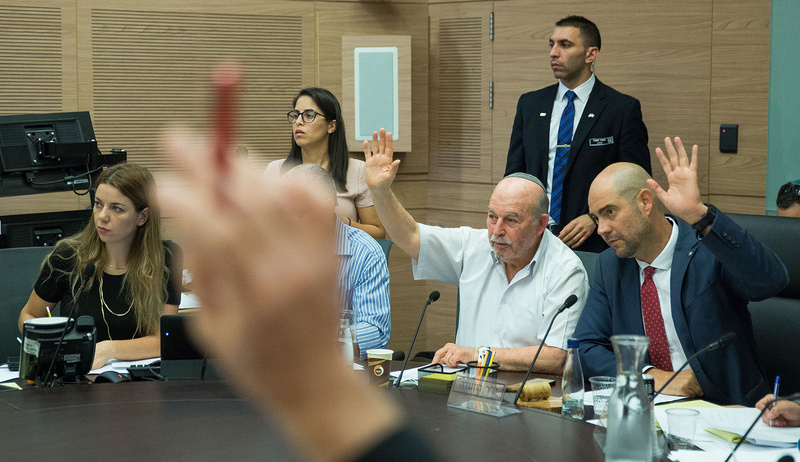 JAFI, under Sharansky’s leadership, played a crucial role in helping to negotiate a historic compromise that accommodated the religious needs and customs of non-Orthodox Jews while winning the consent of all of the key players on the Israeli side. Sharansky was also instrumental in warning all parties of the grave risks entailed in any effort to scuttle the deal once agreed upon. Prime Minister Netanyahu overrode these warnings, forsaking his own commitment to a deal approved as official policy by his own government. He did so not because he was insufficiently aware of the views of diaspora Jews but because of domestic politics—specifically, the uncompromising opposition to the deal mounted by ḥaredi parties within his governing coalition. Even if a JPC had existed, the outcome would have been the same. There is nothing a JPC could have accomplished that JAFI could not. 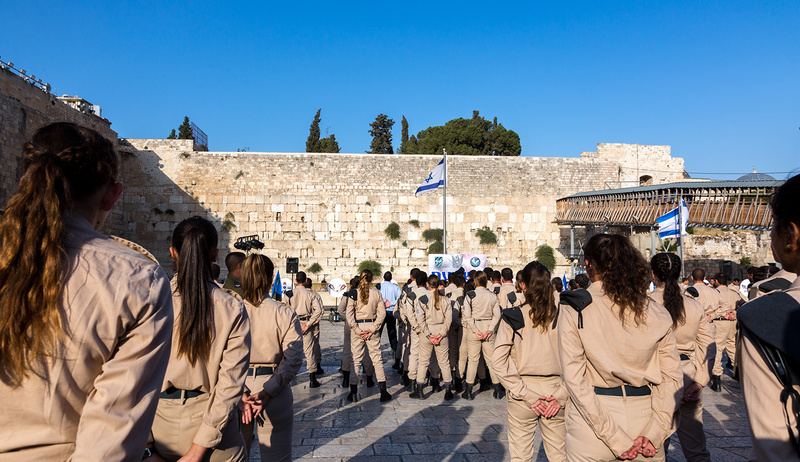 The ḥaredi monopoly on religious life in Israel continues not because Israelis are unware of its deleterious effects both inside and outside Israel. The damage incurred by granting such powers to the most marginal and least representative elements in Jewish life is well known to Israeli policy makers and to the public at large. They do not require another organization to explain it to them. This monopoly—the source of so much tension between Israel and the diaspora—would remain in place even if a JPC existed. The central issue is one of will and worldview. Are Jews one people? Are we bound to each other by covenantal bonds of history and destiny? Is each Jew responsible for every other Jew? 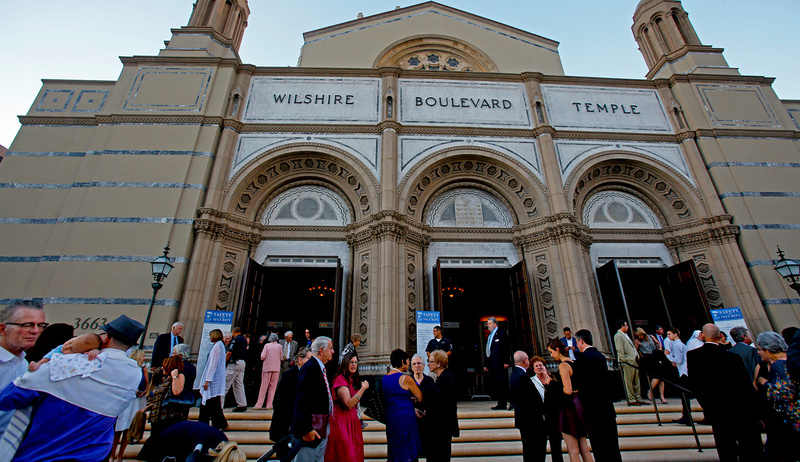 Does world Jewry have interests and needs that go beyond the politics of the day? 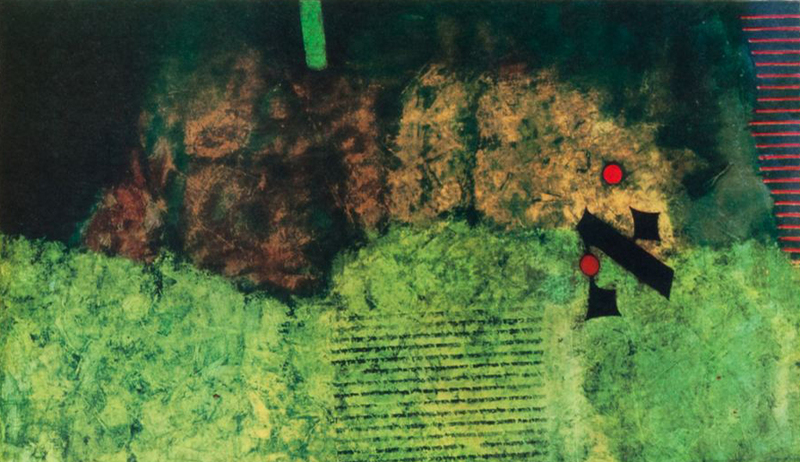 Are we serious about the values of peoplehood—and of pluralism? If we truly affirm these values, plenty of institutions exist—or could be reformed and reoriented—to further them. As the essay in Mosaic affirms, Sharansky himself, in order to confront the more acute needs of the day, reformulated the central mission of JAFI from one of increasing immigration to one of strengthening Jewish identity. In that urgent effort, Israel can and should be doing much more to understand and accommodate the sensibilities of diaspora Jews. This is not only a matter of its national self-interest—were it not for the support of American Jews in particular, Israel would be weaker financially, politically, and militarily. More importantly, by its own Zionist self-definition, Israel is the nation state of the Jewish people. This is its central reason for being. How can Israel be the national home of the Jewish people if it rejects the Jewish sensibilities of the overwhelming majority of the world’s Jews? Still, it is important to recognize that there is a limit to Israel’s capacity to reverse the growing alienation between the Jewish state and the rest of the Jewish world. Israel is a modern-day miracle. With all of its problems, challenges, and blemishes, Israel has exceeded even the most optimistic visions of its founders. There is so much to admire about the Jewish state that the growing alienation of diaspora Jews cannot be ascribed, primarily, to its government or policies. A friendlier Israeli approach to the diaspora would certainly be helpful, but even if the kotel agreement were implemented tomorrow, and even if full religious pluralism and equal public funding for all religious streams in Israel were to materialize next week, and even if peace were to break out with the Palestinians and all of Israel’s neighbors next month, diaspora Jews would still be increasingly alienated from Israel. The reason is that, fundamentally, a strong and positive relationship with Israel does not rest on politics or policies, or on organizational outlets. It rests on Jewish commitment. Anyone who has spent any time with American Jews knows that the degree of their identification with Israel correlates with the degree of their identification with Judaism. Identification with Israel is the consequence of Jewish identity, not its cause—especially among younger Jews. 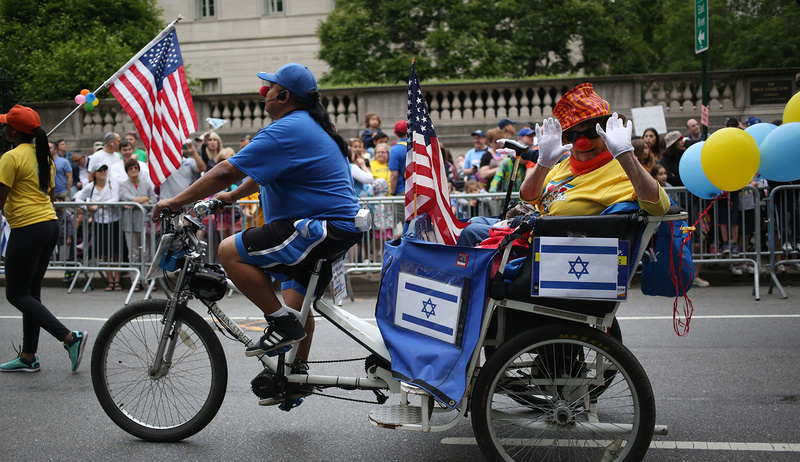 American Jews identify with Israel if they identify with Judaism. If they do not identify with Judaism, they tend not to have strong feelings for Israel. Jewish identity is the key. Theodor Herzl recognized this at the dawn of the Zionist movement: “Zionism is the return to Judaism even before the return to the Land of Israel,” he told the delegates to the First Zionist Congress. Sharansky, too, recognizes this. He was right to reformulate the central mission of JAFI from the rescue of physically distressed Jewish lives to the rescue of spiritually depressed Jewish souls. The painful truth is that American Jews are losing their Jewish soul. The Orthodox, whose identification with Israel is higher (and whose demographic profile is increasingly ḥaredi) are mostly disconnected from other Jews, while the non-Orthodox, the vast majority, are losing their sense of Jewish peoplehood and thus their connection to Israel, the most articulate expression of Jewish peoplehood in two millennia. More organizations will not slow these trends. We need more Judaism. Above all, we need to do the hard, tedious, time-consuming, and expensive work of Jewish education and identity-formation, and we need to do it from the first day of life. As innovative—and successful—as Birthright has been, a ten-day trip to Israel bookended by a lifetime of Jewish ignorance and illiteracy is unlikely to change much in the long run. Israel has so much more to offer diaspora Jewry, educationally, programmatically, and even financially. Sharansky and Troy are right about this: the relationship between the two communities is no longer one of “I am saving you” but one of “we need each other.” But the onus is on diaspora Jewry to address, and to begin to roll back, the trends that have been eating away at our communal lives. If we do this well—if we do the hard work of Jewish identity-formation—then, as in our personal lives, so our communal ties will overcome the daily crises and tensions inherent in any relationship. We will still likely lose many Jews in the decades to come, for reasons that arise out of the nature of life in the democratic West. But our investments will result in many remaining in the fold who might otherwise have been lost. 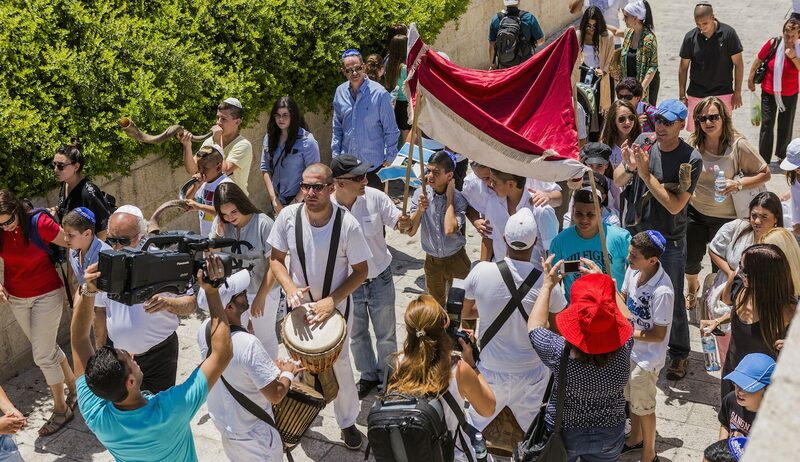 These Jews will be committed at once to Jewish life in the diaspora and to the Jewish state. Their identification with Israel will transcend politics and policies because it will not emanate from there. Its source will lie in the much deeper, life-affirming, and eternal wellsprings of Judaism itself.